How do you decide which leads get which offers and content? We use a few ways of visualizing the status of contacts and leads. We talk about our content strategy as a funnel — wide at the top to reach as many potential prospects as possible, then narrow at the bottom to focus on the specific needs of those most likely to buy. But how do you define the leads in those stages? Let’s think of it as a thermometer: cool, warm and hot. Cool leads may be those who just dropped by, checked out a single offer, and casually visit your blog from time to time, but haven’t shown any significant engagement. They haven’t commented or asked questions, they haven’t engaged in multiple channels (such as both subscribing to your business blog and following your Facebook and LinkedIn accounts). With such limited engagement, you probably don’t know much about them beyond an email address, so you definitely don’t want to jump into a sales push. Keep them on your list and in a workflow designed to determine if there is potential for more serious interaction in the future. If you are using an automated lead nurturing system — hint, you should be — there is likely a two-way flow of information between your brand and your contacts or leads. Your automated system is sending a series of emails with links to useful blog posts and additional offers, while your closed loop marketing, website cookies and progressive forms for online offers are capturing information about each lead. From their history on your website, you know what topics they are reading about, how long they stay on each page, and how many pages they view during a visit. The progressive forms may have gathered additional information about their industry, job title, company size, and company name. 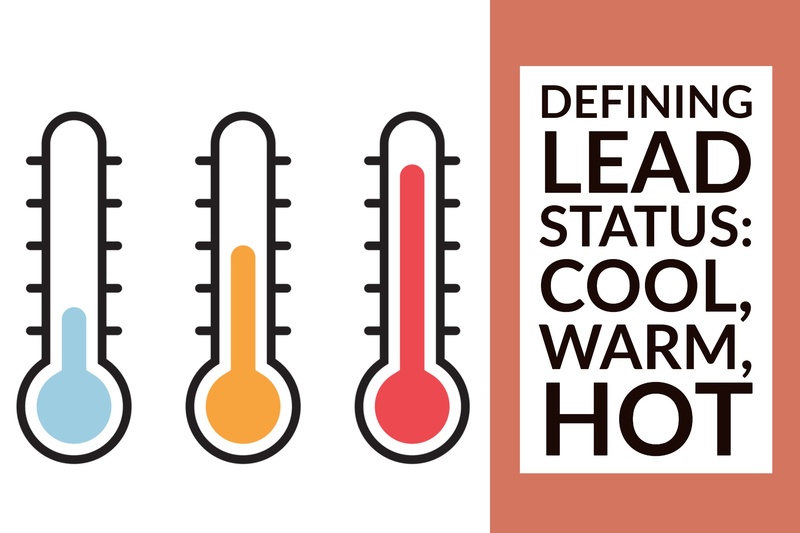 Beyond the somewhat nebulous “fit” and “interest,” there are five key characteristics to consider before moving a lead from the “warm” category to a “hot” sales opportunity. How will you know when a lead is “hot” enough to be passed on to sales for direct contact? Need — Does this prospect have a need for your product or service? 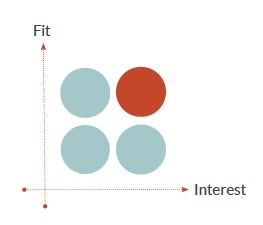 Fit — Is your product or service a good fit for their problem? Budget — Does the lead have a budget that can matches your product or service? Influence level — Can this individual make a purchase decision or at least have a strong influence in the decision-making process? Timeline — How soon does the prospect expect to make a decision and/or purchase? Use your own company’s past experiences and industry norms to set specific trigger points for each factor. Only then (or possibly after a qualifying phone call from marketing) should a full sales push be applied. Download our popular Lead Qualification Checklist for a template and guide to follow in establishing your specific qualification triggers to ensure you send only the right leads to sales, increasing sales closure rates and reducing time spent on leads with little potential.